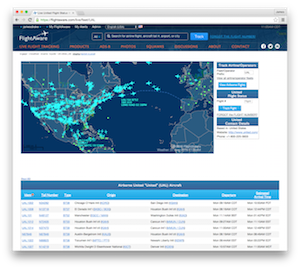 For professional users including charter coordinators, dispatchers, maintenance, caterers, and other aviation service providers, FlightAware offers premium account types on a monthly subscription basis that offer more data and greater functionality. From this page, you can easily change your subscription status. If you have any questions about these accounts, please contact us via email or phone. 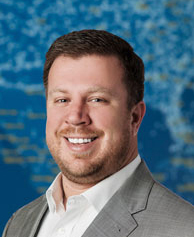 Aircraft operators seeking worldwide data, datalink integration, and/or selective unblocking are eligible for FlightAware Global subscriptions. FBOs can subscribe to FBO ToolBox for an operational view of their airport and marketing tools. You can cancel online anytime. Sales tax may apply. Call Us To Get Your Company Set Up! Please contact our sales team and they'll be happy to assist you.